Fill out this prospect form and receive FREE standard program (enrollment) when you come in to our club to join! Eric, is the smiling face you will see when you come into the club during staffed hours. He is there to assist you with any questions you may have! 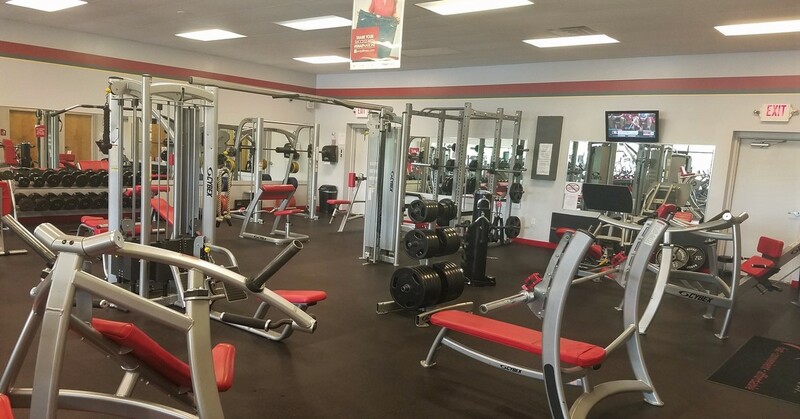 Welcome to Snap Fitness 24-7 of Oregon, OH! We have a membership plan that is right for you! New members enjoy a FREE personal training sessions with one of our Certified Personal Trainers to help you reach your fitness goals. 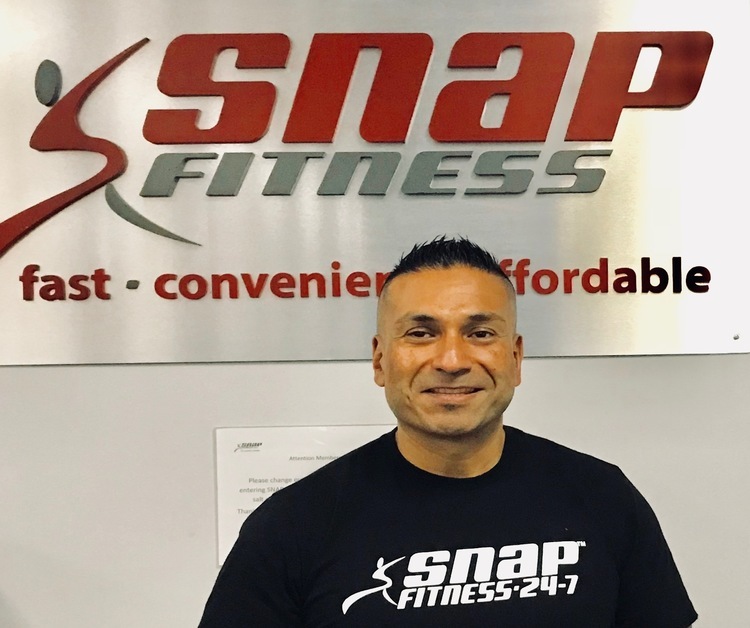 Members also enjoy access to a personalized website, MySnapFitness.com, where you will find nutrition information, workout plans, and track your progress. We offer state-of-the-art fitness equipment in our gym that is available to members 24x7. 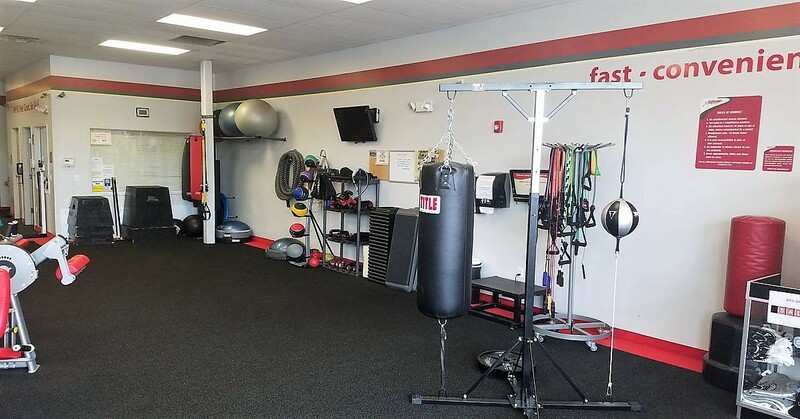 We look forward to providing you with fast, convenient and affordable fitness just minutes from your home or work. 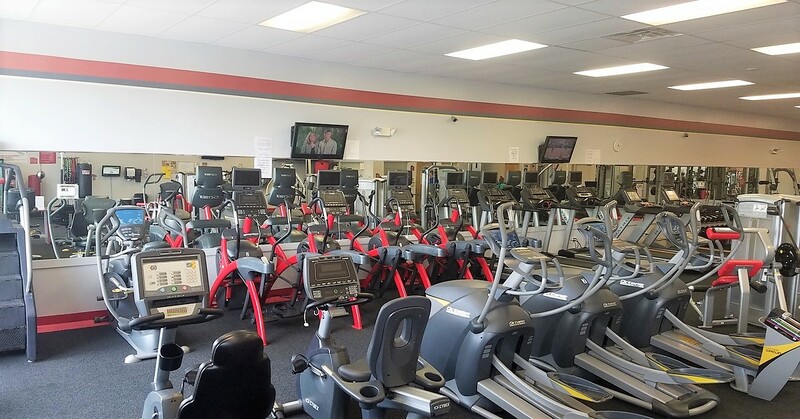 Snap Fitness 24-7 is your best choice for health clubs in Oregon, OH! Thanks for your interest in Snap Fitness 24-7 - Oregon. Hope to see you soon!